Guys I am so excited about all the new things that Silhouette has come out with, including the new PixScan! And I really can’t wait to show these off soon! 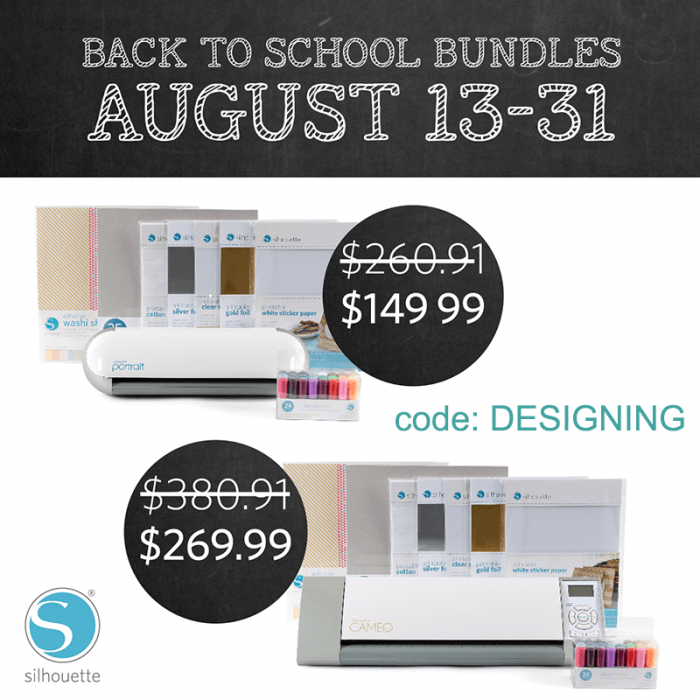 But today I wanted to show off a few really fun Back to School Ideas that I have made with my Silhouette over the years! 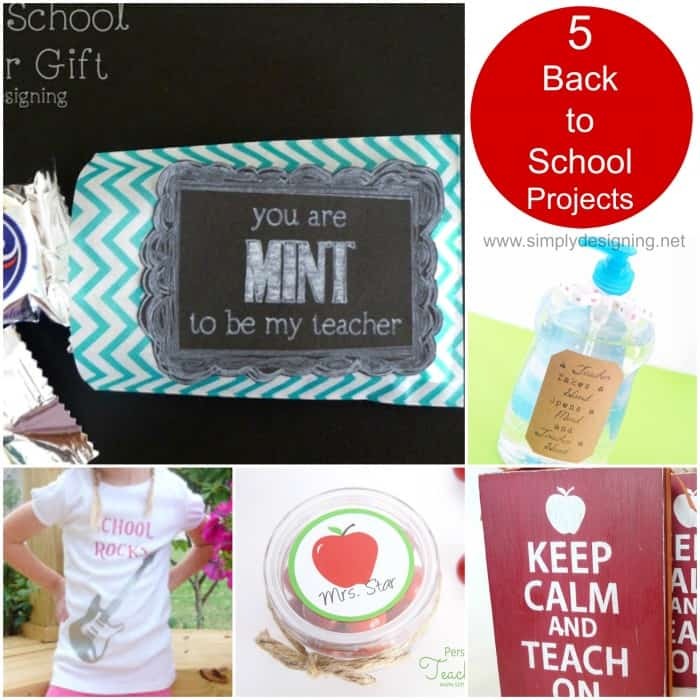 Back to school ideas are abundant this time of year, but here are a few of my really fun and favorite back to school ideas made with a Silhouette! 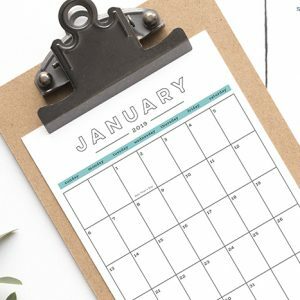 Oh and be sure to scroll to the bottom because Silhouette is having a great promo right now there are some great deals you won’t want to miss! !